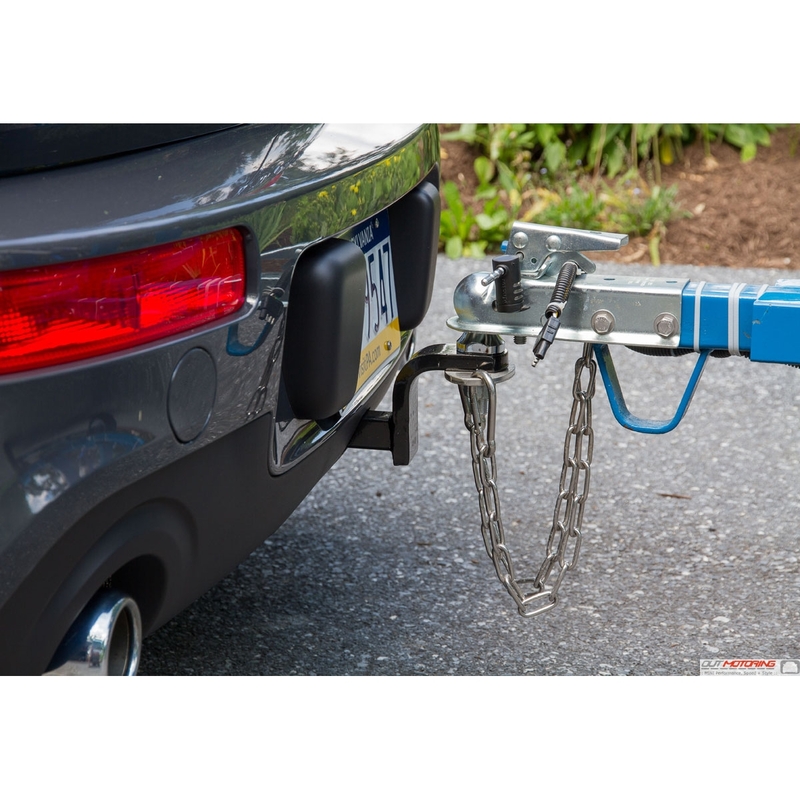 The MniDoMore Hidden Hitch is custom engineered to fit specific MINI models and is one of the only hitches on the market that is hidden behind the bumper yet accessible for easy use when needed. 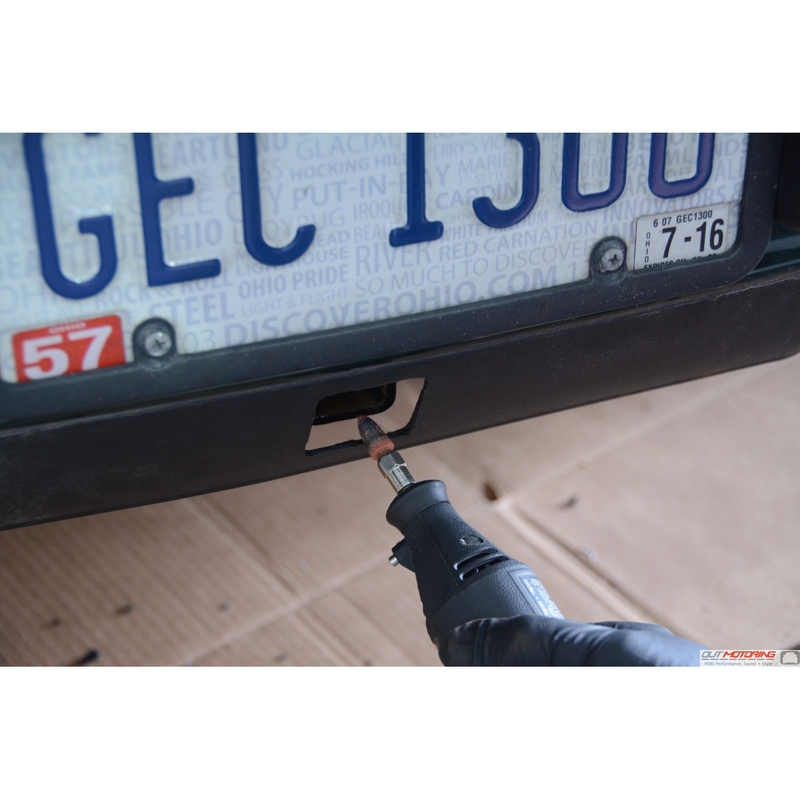 The actual hitch is accessed through a small square hole in the rear black lower plastic fascia that will need to be cut during installation. 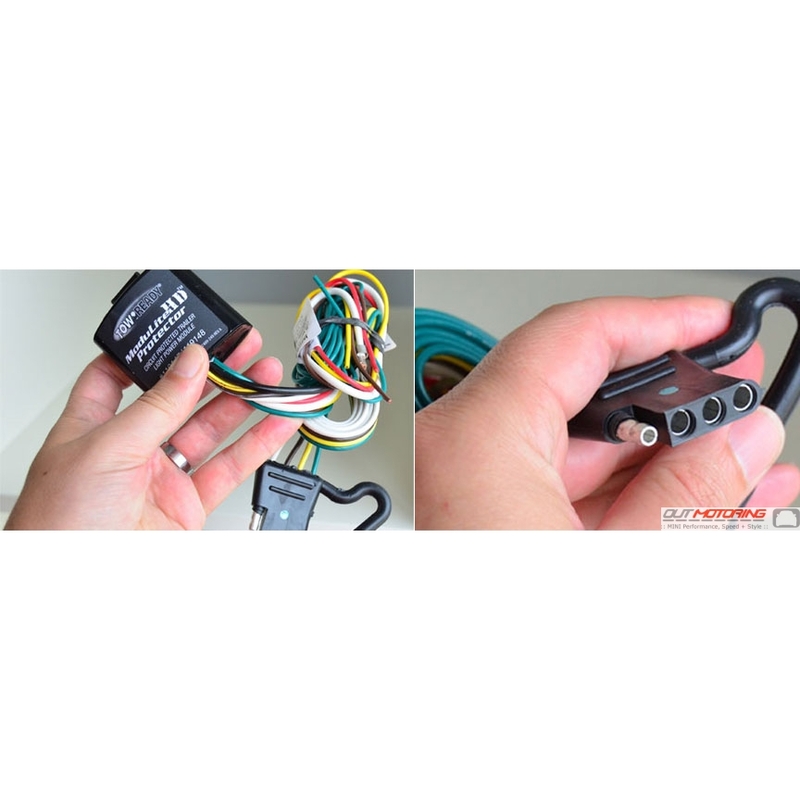 We supply a black plug to cover the hole when not in use. 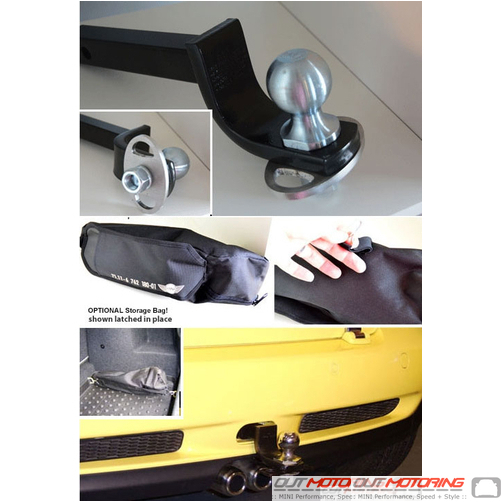 The MniDoMore Hidden Hitch for the MINI F54 Clubman is a heavy duty Steel assembly that mounts behind the plastic part of the MINI bumper and uses factory hardware and mounting location for a seamless and integrated look that is safe and secure and offers MINI owners the flexibility to haul, tow, attach or carry stuff they otherwise would never be able to. 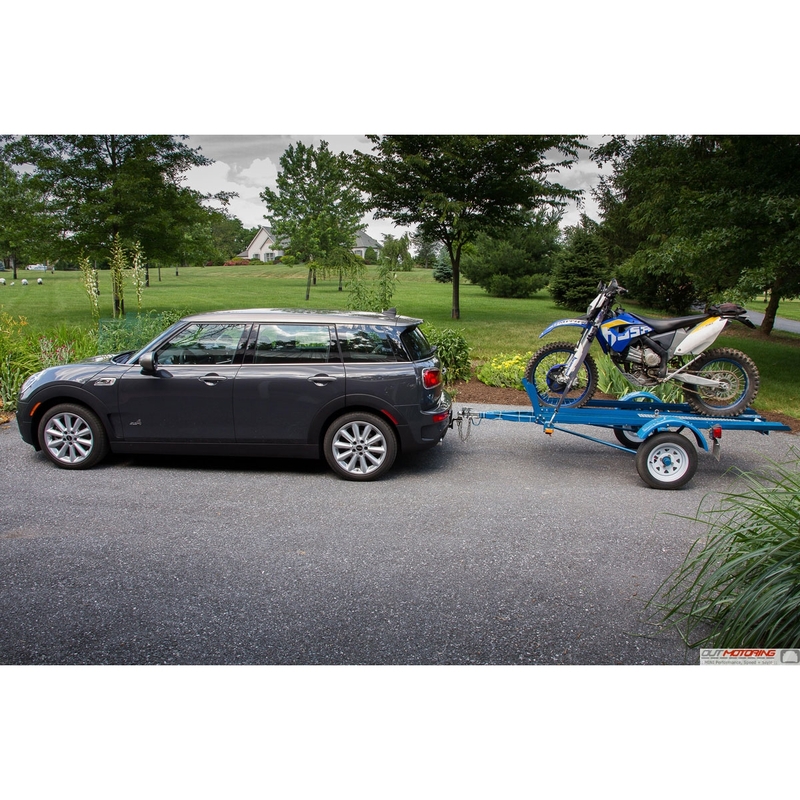 The hitch mounts between the large bumper support beam and the chassis. 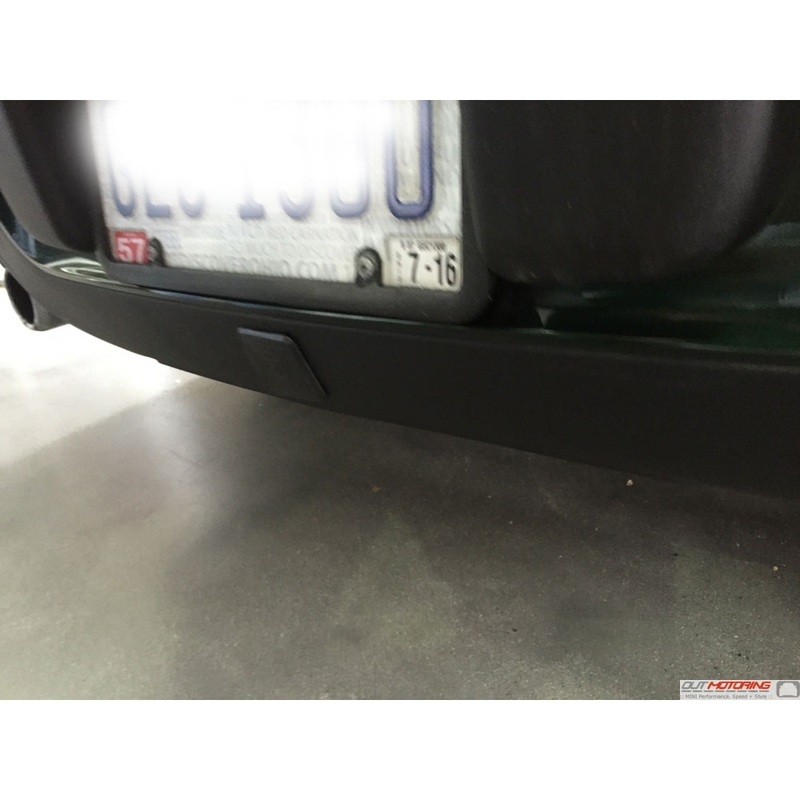 Modification is required for installation on Clubman models that have the Auto Club Door feature. 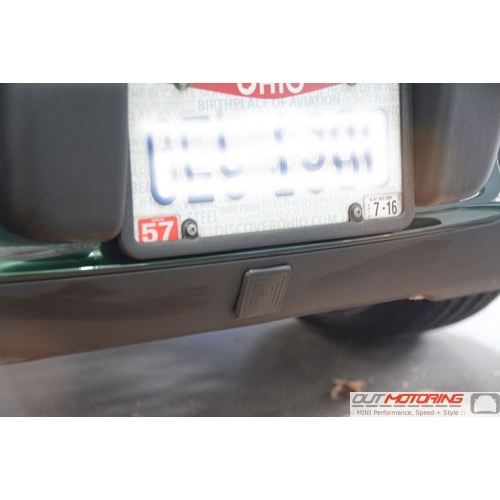 See detailed images for required transfer of factory installed sensors, sensor mounting bracket and antenna to the similarly located cross bar on the hitch during installation.